It is AMAZING how many of our clients are all about “Don’t we need VoIP phones?” and “Don’t we need to get cheap VoIP truncks?” and “Aren’t SIP trunks cheaper?”. You heard me. MOST small to medium sized businesses do NOT require IP phones. More importantly, their site Internet access will not SUPPORT loads of VoIP traffic with SIP trunks or phones either! Most small businesses, EVEN WITH MULTIPLE BRANCHES, can take advantage of less expensive digital terminals and STILL utilize SIP trunks to save money by connecting their hybrid phone systems, such as the NEC SV8100 telephone system via IP daughter boards, such as the IPLB32 – opening a VPN tunnel between the sites where phone calls can be transferred back and forth. Again, this can be done with DIGITAL phones because the SYSTEMS are tied together with VoIP technology! Before YOU make the mistake of spending an arm load of dough to buy fancy IP phones and swithces that, OMG, don’t work with your limited Internet bandwidth (ouch! YES, there’s the site limitation!) – call someone who REALLY knows their stuff that takes ALL of the environmental and carrier service capabilities into consideration before selling you what you THINK You need. It’s that simple. Hey, don’t get us wrong – we LOVE the BUZZ words – they sell a TON of new equipment. But don’t sell yourself short and get a huge disappointment when you find out your new phones do not even work. Listen to a professional that can save you loads of money and aggravation by not only listening to what you want, but telling you EXACTLY what you NEED based on your requirements and local site capabilities. This entry was posted in business phone system, business phones, digital phones, ip, IP Office phones, IP phone, ip phones, ip telephones, NEC, NEC digital phones, NEC IP phones, NEC SV8100, network, networking, phone system, phones, single line, sip, sip phone, sip phones, sv8100, SV8100 telephone system, telecom news, voip on June 12, 2014 by jjackson. A LAN (Local Area Network) supplies the networking capability for the group of computers that your business operates from your office site. Your LAN must have the ability to both protect and prioritize data packets of information. The LAN’s switching fabric must also support prioritization of traffic through differentiated services (a form of computer networking architecture) and network segmentation via VLANs (Virtual Local Area Network, usually 802.1Q). In order to make troubleshooting easier and support high-quality service, your LAN should also have the ability to isolate real-time media and switch in real time. Your choice of router is also an important component of your network, and should also separate real time media from other traffic. The router should actually route real time media at a separate IP address, which will also help with analysis and optimization of performance. Possibly the most discussed factor in determining whether a particular business network can support VoIP is the actual quality of your Internet connection. Fortunately the discussion has inspired many resources such as “Pingtest” that enables business to evaluate their connection speed. Finally, the actual end user equipment will have a substantial impact on perceived VoIP service quality. Cheap handsets and headsets make for poor fidelity, and extra IT time spent diagnosing the problem. Although your choice of equipment may seem like a minor concern, the result of the choice will affect your both your productivity and your image. You can purchase VoIP phones from most VoIP PBX providers. Make sure you are ready before causing a disastrous loss of phone service in your business. Once you find out about your ability (or lack thereof) to carry multiple voice calls simultaneously over your network and Internet service, you may reconsider cutting the cord to your traditional phone company’s reliable lines. This entry was posted in business phone system, business phones, ip, IP phone, ip phone system, ip phones, ip telephones, ip-pbx, ip-pbx platform, voice over ip, voip and tagged bandwidth, internet, router, voice over ip, voip, voip readiness on March 11, 2014 by jjackson. IP Office has no moving parts and is a solid state phone system. No Hard disk drive or fans and so less points of failure with consequent increased resilency. In networked sites IPO provides IP Phone and vmail resiliency with preferred and advanced editions. For example, say you have a primary IP Office in Birmingham with 100 users, and alternate IP Offices in various offices with 30 users each. The handsets from London can re-authenticate to an alternate switche in one of the other locations if the system in London fails, and vice versa with London providing the back-up for the other system. Add SIP trunks, and you can have the dial tone fail over as well. With IP Office, you have the choice to set up your network as a mesh or star configuration. A mesh offers more failover choices than a star, by preventing overloads on any one particular server. Centralized Voicemail Pro uses a single Voicemail Pro server to provide voicemail services for all IP Offices in the Small Community Network. Except for use of ContactStore, only the central IP Office hosting the voicemail server requires licensing for Voicemail Pro operation and features. The central IP Office is licensed as normal for Voicemail Pro operation and the voicemail features required. The other IP Offices only require licenses. Control of the voicemail server can be assumed by another IP Office if the central IP Office becomes unavailable. This is a feature of IP Office Release 5.0+ with Voicemail Pro 5.0+. The fallback IP Office that assumes control of the voicemail server requires licenses for Voicemail Pro operation and the features required during fallback. The central IP Office hosting the voicemail server can be configured with the IP address of a backup voicemail server. During normal operation, call flows and other settings on the backup server are kept synchronized with those of the primary voicemail server. If the primary voicemail server becomes unavailable to the network, voicemail services are provided by the backup voicemail server. This is part of IP Office Release 6.0+ with Voicemail Pro 6.0+. IIS SMTP is used to exchange information between the servers, using only existing licenses. 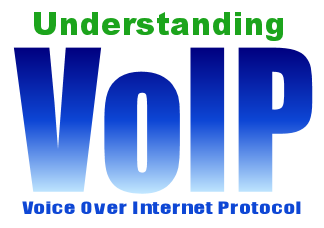 Other IP Offices in the Small Community Network can host their own Voicemail Pro server. That server is then used for the IP Office’s voicemail functions except message storage. This is a feature of IP Office Release 6.0+ with Voicemail Pro 6.0+; IIS SMTP is used to exchange information between the servers. The distributed voicemail server provides all voicemail services except voicemail collection for its associated IP Office. Each IP Office using a distributed voicemail server must have licenses for Voicemail Pro operation and the voicemail features required. In all the cases above, the central voicemail server remains the store for messages and recordings (except for Exchange UMS users). The central voicemail server does message waiting indication and is the voicemail server used for message collection. Only when the central server is temporarily unavailable will the backup or any distributed server do message storage and collection. In those scenarios, when the central server is restored, messages collected by the backup or distributed servers are forwarded to the central server. For more information on Avaya IP Office on the IP500 phone system, contact Ryan Altseimer toll-free at 1-855-929-9199. This entry was posted in Avaya, Avaya IP Office, Avaya IP500, business phone system, business phones and tagged avaya, Avaya IP 500, Avaya IP Office, business phone system on January 13, 2014 by jjackson. New Year, New Phone System Gear! Is YOUR business phone system 5-10 years old? God forbid it is not OLDER than that as it simply qualifies for display at the Smithsonian in that case. The biggest improvements in telecom systems in the past 5+ years are things like #BYOD, Mobile Extension, Voice Mail to Email, improvements to integrated #UC (Unified Communications), SIP trunking, etc. If your business telephone system is older than that, there is a good chance it does NOT include capabilities for these advanced but necessary features in the age of improved accessibility from clients, suppliers, and co-workers. In the spirit of New Years Resolutions, it’s time to propose a new telephony platform for YOUR business! Avaya IP Office – After purchasing the SMB platforms from Nortel, Avaya captured an “Upgrade with us” capability and have been porting clients over to the Avaya IP 500 phone system by allowing Nortel users to keep their existing phones. This prevented the Nortel ICS line from eventually becoming a dead end for users. Expansion is a snap as well, with IP 500 Expansion cards and modules. Users can eventually add to and/or replace phones with a wide range of choices of new Avaya IP Office phones. 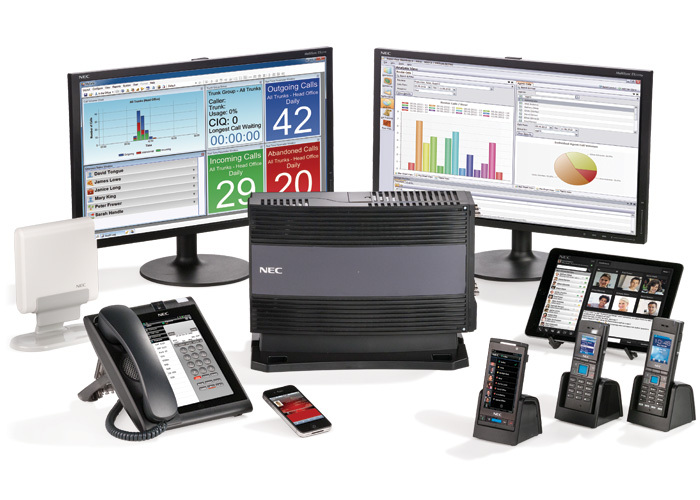 NEC SV8100 phone system – This system has all of the features mentioned below. We love Voice Mail to Email and Mobile Extension to keep in touch with your clients, even when you are not in the office. Avaya / Nortel BCM – When Avaya took over the Nortel SMB lines, one of the exciting acquisitions was the Business Communication Manager – or BCM. 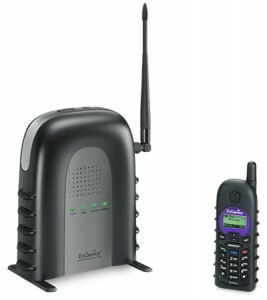 The BCM starts with the small business BCM 50, a compact but powerful IP capable telephone system. The other currect BCM brought over initially to Avaya was the BCM 450 for enterprise clients. Both of these platforms are easily expandable with a variety of optional hardware, referred to as BCM Media Bay Modules, and software, often called BCM Key Code Licenses. 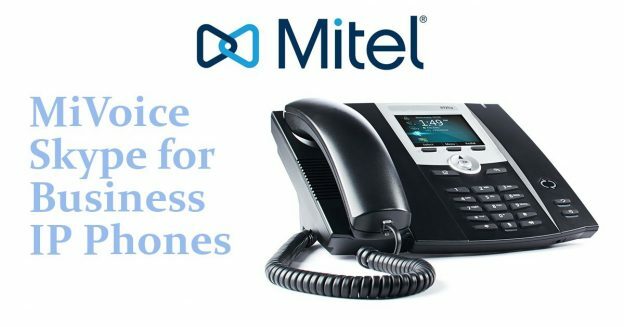 Regardless of which phone system you choose to upgrade to, think about all the things you wish to do with your business telephones and then call Ryan Altseimer toll-free at 1.855.929.9199, extension 3007, to match your requirements and budget to an appropriate system. Happy New Year from all of us at Telephone Magic – we hope to assist you with YOUR New Year’s Telecom Resolution! This entry was posted in Avaya, Avaya IP Office, business phone system, business phones, NEC, NEC SV8100, Nortel, Nortel BCM, Nortel BCM 50 and tagged Avaya IP 500, Avaya IP Office, business phone system, NEC SV8100, new years resolution, nortel BCM, upgrade on January 10, 2014 by jjackson. 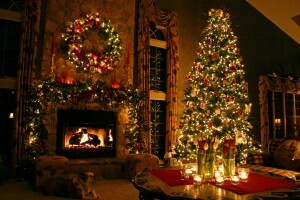 Merry Christmas from all of us at Telephone Magic! What a year it has been! Many changes and tons of improvements that directly benefit our customers. We would just like to take the time to reach out to our clients, friends, and family to wish everyone the very best of the holiday season and a Happy New Year. Some of the improvements we have made this year include full overhauls of our websites, including our main US / International Website, our Canadian Web Portal, and our Hotel Room Phones site. New features include our “Express Quote” option and we now offer on-site Live Chat to answer any questions you may have. We also have improved site navigation with a “Mega-Menu” and easy to find and use site Search. Our blog has moved on site and we now have a complete suite of social media sites to allow our clients to stay in touch with us. We have a lot of content on our new YouTube channel, almost 1300 Followers on our Twitter feed, and a ton of great telecom photos on our Pinterest account. 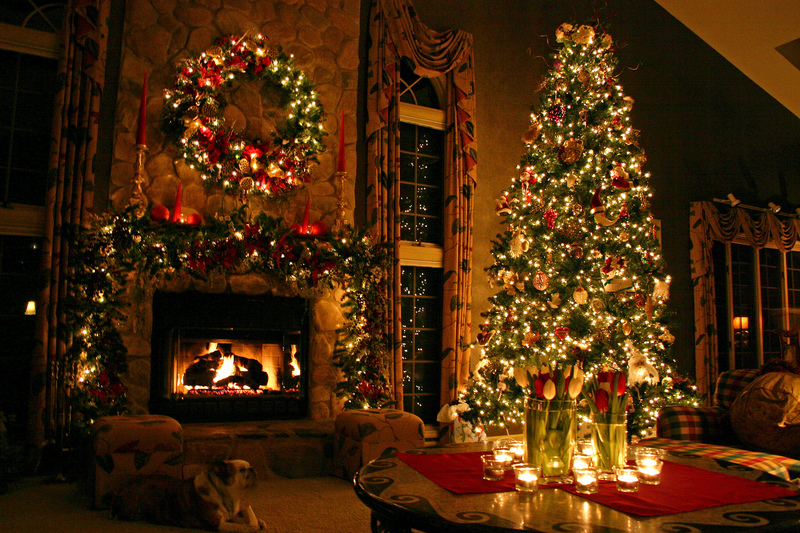 Again, all the best for the holidays and we look forward to serving you in the 2014! This entry was posted in Avaya, business phone system, business phones, Nortel and tagged blog, Christmas, express quote, live chat, New Year, Pinterest, Twitter, website, YouTube on December 21, 2013 by jjackson. Voice over IP (VoIP) was introduced to the main stream well over 10-years ago by companies like Vonage, Comcast and Magic Jack. As a result, many business owners believe that VoIP will save them money and deliver them an advanced set of features and services that traditional digital systems and services cannot. This impression is absolutely false. VoIP is a fantastic technology when used correctly and when all parties are informed of the deployment pros and cons. VoIP used by telecom providers to move voice traffic over long distances. VoIP used by businesses within their organization, to eliminate traditional digital voice communication products. VoIP used within Session Initiation Protocol (SIP) fabric, to deliver voice service to businesses. VoIP used in the residential market to bypass traditional analog lines and services. 1. VoIP used by telecom providers for long haul applications – Telecom providers have been using this service behind the scenes, much longer than the service has been available to the public. 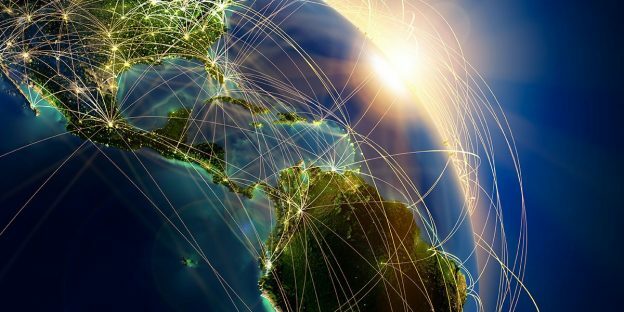 VoIP allows telecom companies to move un-metered traffic within their own networks, over great distances for no additional cost. Providers are able to segregate these networks, prioritize traffic and control end-to-end transmissions, thereby delivering a high-quality communication. The switch gear used to control this traffic is far better than the equipment available to most businesses for their in-house networks. Myth one; “I bought a VoIP system and now all my traffic is VoIP”. FALSE. You can have a VoIP solution within your organization and connect to the public network using digital or analog lines and vice versa. Your VoIP solution is not dependent on using VoIP services from the public network. Myth two; “If I install a VoIP system, it will save me money”. FALSE. If you implement a VoIP system within your own network and you take all the necessary voice and data traffic quality considerations in to account, this application will not save you money on services or equipment. So if this is the only reason you are doing it… Stop and consult a trusted advisor. Myth three; “VoIP will give me more features”. FALSE. Today, hybrid voice systems will give you all the same features as a VoIP system. These hybrid systems can use your existing cat.3 or cat.5 cables to deliver a combination of VoIP, digital and analog phones while using a combination of digital, analog and VoIP services in the network. Hybrid systems are very versatile and they do a great job of protecting your past infrastructure investments. Make sure your cabling Category 6, gigabit Ethernet certified. Try to isolate your voice and data network cabling and switches from each other. Make sure you purchase professional switches and routers that have a proven Quality of Service (QOS) feature. This means staying away from big box retail stores. Try to purchase Power Over Ethernet (POE) switches for the voice network. Most VoIP sets come with local power, but a POE switch can keep your desktop environment clean and make moving phones around the office much easier. 3. VoIP and SIP – Buyer beware. Although this technology is pretty slick and down the road it will enable some pretty cool presence features, it is a bring-your-own-bandwidth (BYOB) product that will not save you money. This will change, but right now sales people are selling this product by convincing businesses to downgrade their available call capacities. They are also leaving out critical information regarding a new practice of charging for incoming calls. I am a fan of SIP, just not the way it is being marketed today. In my opinion, SIP is more viable as a redundant backup solution rather than a primary service. 4. VoIP for residential market – Pro: It’s cheap. Con: You bring your own bandwidth (BYOB) and the quality can be unreliable at times. Because we are discussing a residential application, the Cons are not reason enough to avoid this product. Call quality is not mission critical in your home. Therefore, the low cost benefit of this service makes it a formidable foe to traditional POTS lines. It is very important that you rely on a trusted adviser when contemplating a VoIP deployment. If you feel you need to do this in order to keep up with the competition, you are wrong. For more information feel free to contact us toll-free @ 1-855-929-9199. This entry was posted in business phone system, business phones, phones, telecom information, telephone, voice over ip, voip and tagged business, ip, sip, telecom, voice over ip, voip on October 10, 2013 by jjackson.